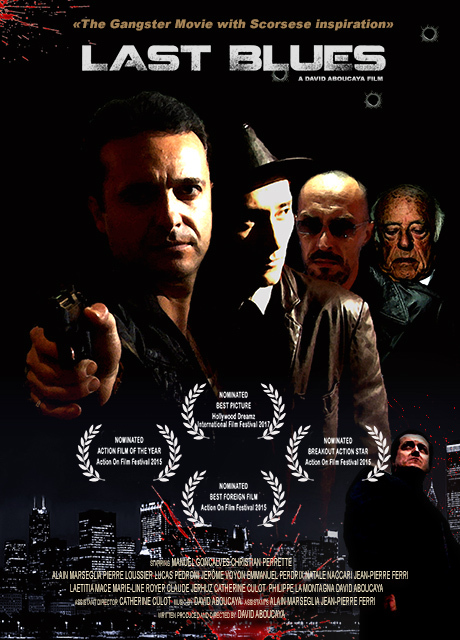 Frank Di Angelo is employed by Mr. Silva, one of the last Mafia’s leaders. Frank is his chief lieutenant, a man of trust who takes care of racketeering, beatings, executions. Frank is a good employee, even more precious when a rival criminal organization, headed by the Russian Andreï Milkhov, begins to gain territory, buying the services of some of Mr. Silva’s men. Even in a gang war, Di Angelo remains faithful to his brothers in arms. But events will force him to make a choice between his crime family and his true family. He will soon discover that his partners are not the most reliable allies.